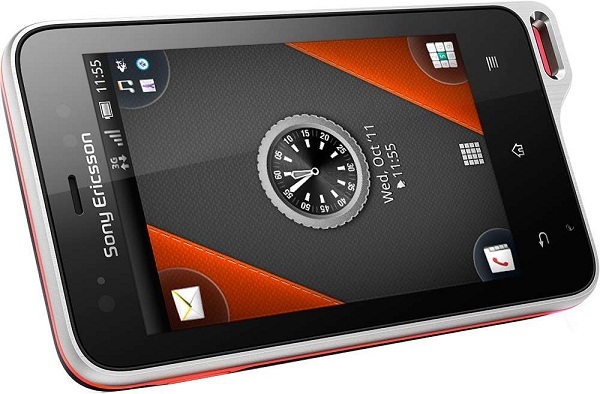 The new Sony Ericsson Xperia Active phone is coming out at the end of the month in the UK for Â£240. Â It's really a cute little phone and a decent price too. If you aren't yet convinced, then have a listen to Maria Sharapova tell you all about her "new phone"!